Yesterday Google+ finally launched their Pages feature, allowing users to create branded pages for businesses, bands, fictional characters or just about anything else you can think of. Google allowed select brands to create pages prior to the official rollout. The Muppets, Toyota and Macy’s have all jumped on board, quickly planning ‘Hangouts’ for their followers. You can find a complete list of big brands on Google+ in this article on allfacebook.com. And of course Social Fresh has a page too, over here. But what do YOU need to know before creating your Google+ page? Read on to learn how easy it is, along with tips that will save you some time. So why should a business create a page on Google+? This will allow anyone to simply Google the ‘+’ sign and your brand and be taken directly to your Google+ page. This will become the quickest way for customers, prospects and Internet users to find and communicate with your business. Google has also indicated that +1’s and other stats from Google+ pages will be included in the search algorithm. So you want better SEO? 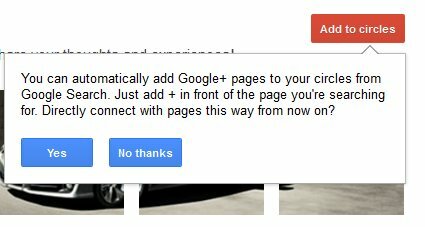 You better create a Google+ page. restaurants, places, services. Requires the primary phone number of the local business, so it can be located on Google Places. electronics, financial services. Requires the selection of a secondary category. 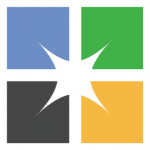 Company, Institution or Organization – Companies, institutions, organizations or nonprofits. Also requires the selection of a secondary category. Arts, Entertainment or Sports – Movies, TV, Music, Books, Sports, Shows. Must also select a secondary category. Other – Use if your page doesn’t fit into any other category. This image is square and be cropped after you upload. It is exactly the same – as best we can tell – as the personal profile image. Google+ makes it easy to share new profile images once they are changed by prompting you to do so. 6) Add your business to Google+ Direct Connect. Simply install a snippet of code to the header file of your website, and your site will be eligible. 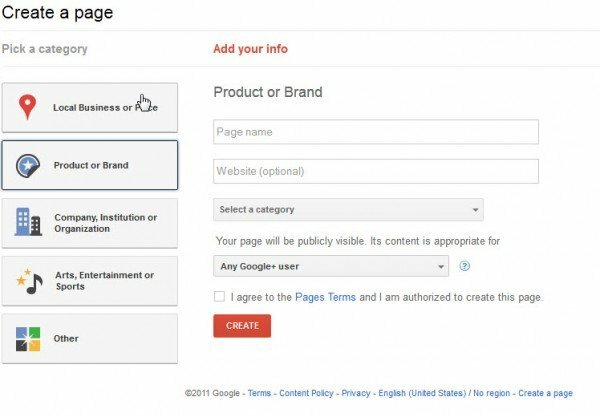 This feature will allow anyone searching for your brand in Google to put a ‘+’ before your brand name and be taken directly to your Google+ profile. To get the custom code, click on the ‘Get started’ link on your brand page profile and then go to the ‘Connect your website’ section.